CURE Niger is the only hospital in Niger offering specialty surgical care for physically disabled children with a variety of conditions. As such, the hospital’s impact is extensive. CURE Niger serves children locally, throughout every region of the country, and from neighboring countries. 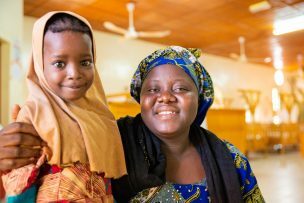 Since opening its doors in 2010, CURE Niger has been dedicated to treating disabling conditions such as clubfoot, burn contractures, cleft lips and palates, and other deformities. The hospital’s reputation as a center of excellence is evidenced by the increasing number of patients arriving for treatment every year. 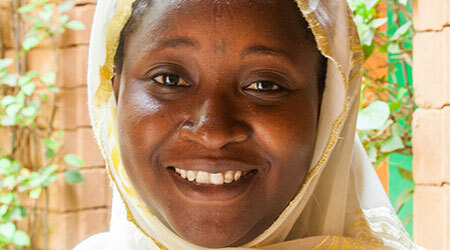 Meet Spiritual Director Hannatou Labo and more of the amazing staff that work at CURE Niger. Meet the children we are serving in Niger and become part of their journey to healing. Interested in volunteering at CURE Niger? Take a look at cure.org/go for more information. Looking for career opportunities at CURE Niger? 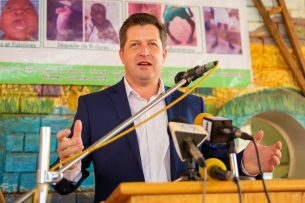 Check out cure.org/jobs.